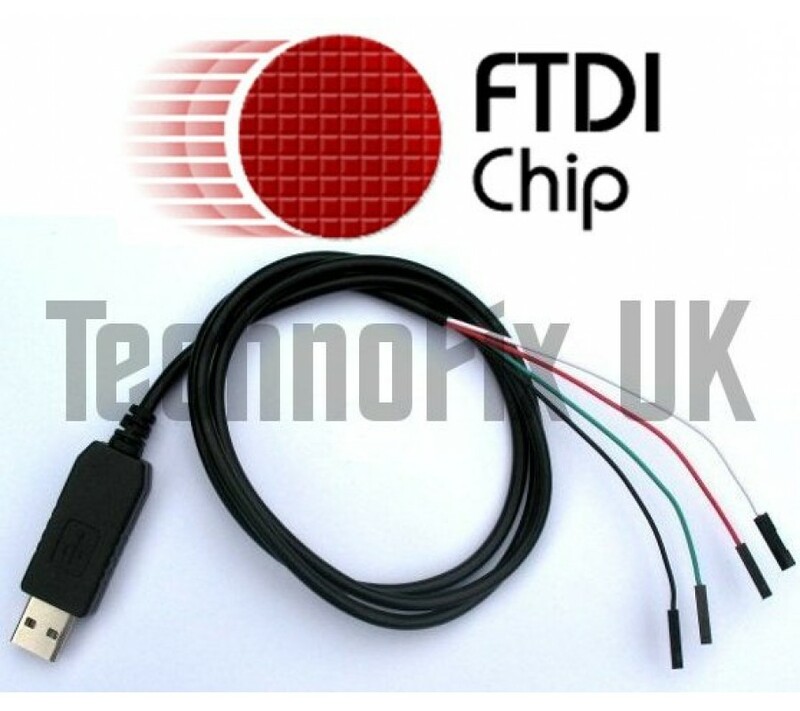 This serial to USB to TTL console cable enables you to quickly and easily connect your PC directly to the serial port of your Raspberry Pi. Length approx 90cm/3ft (if required, you can add a USB extension cable up to a total of 5m long). 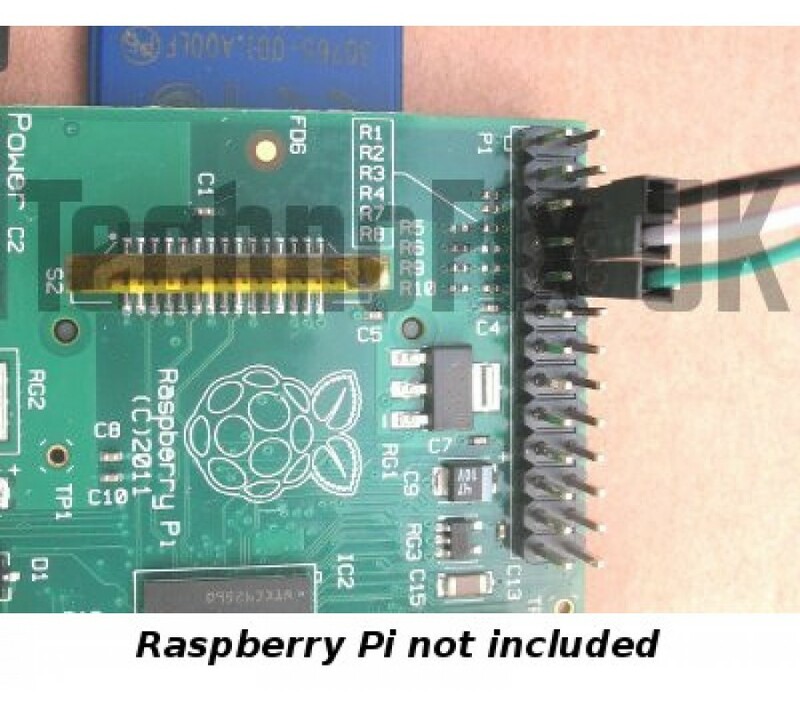 One end of the cable has header sockets which connect to three pins on the Expansion/GPIO connector on the Raspberry Pi. 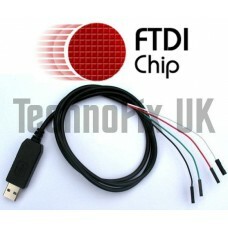 The cable uses the 3.3V logic levels required by the Pi. The other end has a USB plug which connects to the PC's USB port. The cable contains a USB to serial converter, which appears as a COM port on the PC. All you need on the PC is a terminal program, e.g. cu, minicom, gtkterm (Linux) or putty, hyperterm, TeraTerm (Windows). 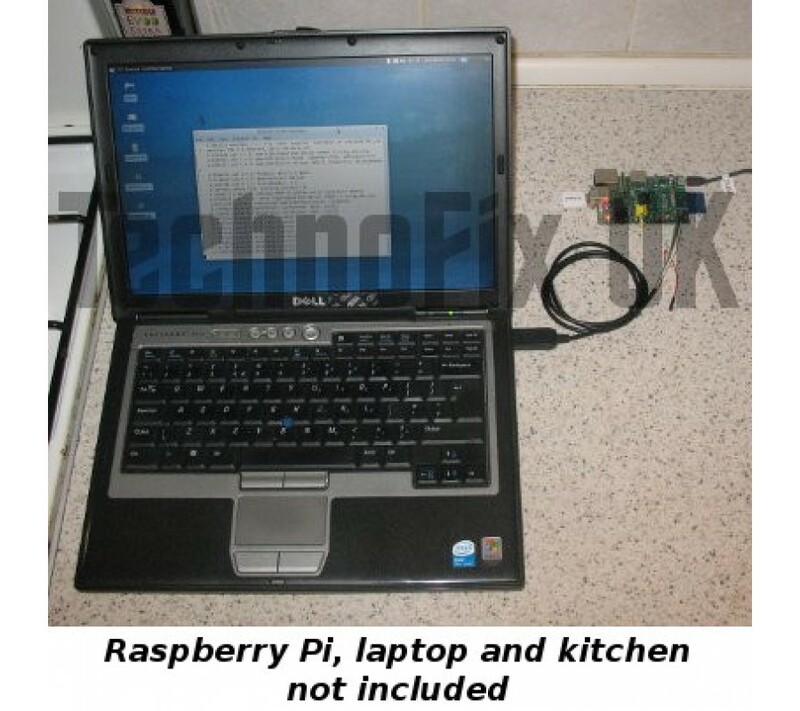 Alternatively, you can control the serial port directly from software running on the Pi and send data to and from your PC.